The Hull High School is bounded by the ocean on three sides. This uniquely restrictive site required special analysis of environmental factors such as the resistance to high velocity winds and the ability to survive the corrosive effects of nearby salt water. 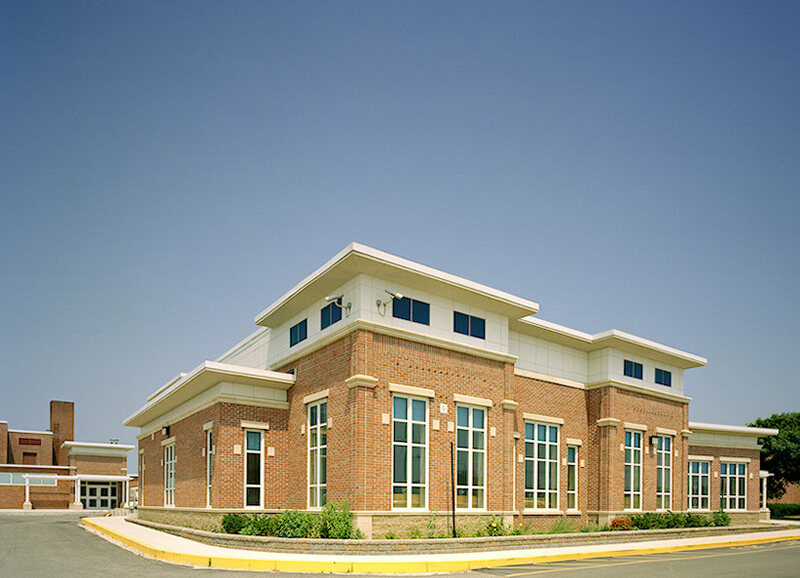 The project included construction of a new Library / Media Center, Video Production Studio, and district administration offices. It also included comprehensive renovation to all existing building areas in a phased manner which allowed for the continued occupancy of the existing building throughout construction.